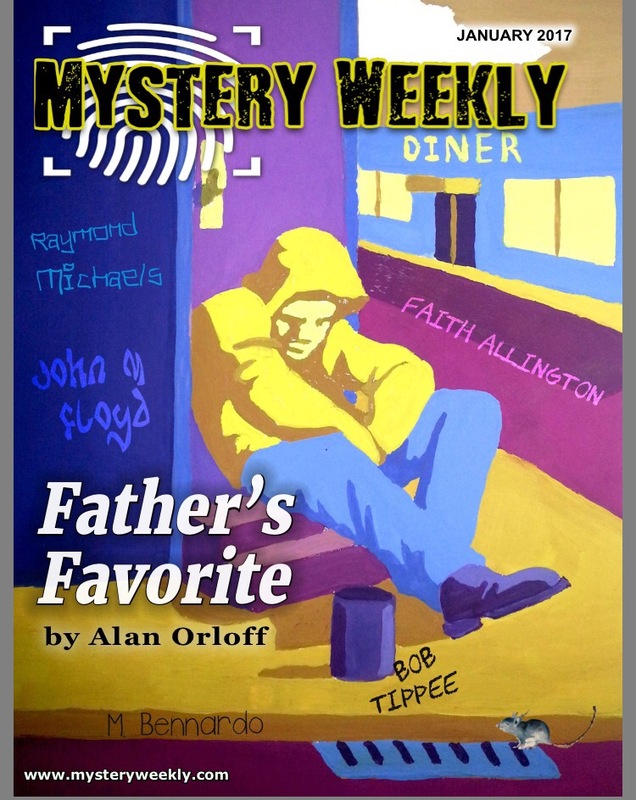 The magazine also has lots of great short mysteries, which are fun and quick to read. Are you a fan of short fiction? Incredible true stories of the women who dared to fly, fighting for a spot in history. Inspired by true events, Crossing the Horizon is the heartbreaking and lovely story of women fighting for a spot in history against tremendous odds. In the 1920s, before Amelia Earhart made history with her solo flight, each of these women wanted to be first. Elsie was the fierce daughter of an English peer who was sucked out of a plane during a loop maneuver and managed to hold on to a wire until the pilot could land. Mabel was the beautiful cigar girl who married into wealth, determined to be first. Ruth was the epitome of the new American girl – brave, cheerful and feminine – saving her beauty pageant earnings to learn flying. Despite a few bits being dry, the stories captured me and I soon fell in love with Ruth and Elsie. Frances Grayson wasn’t one of the main characters but her exploits were included. I found Mabel to be spoiled and whiny, but I cried as I read about Ruth and Elsie’s daring flights. Inspiring and delightful! 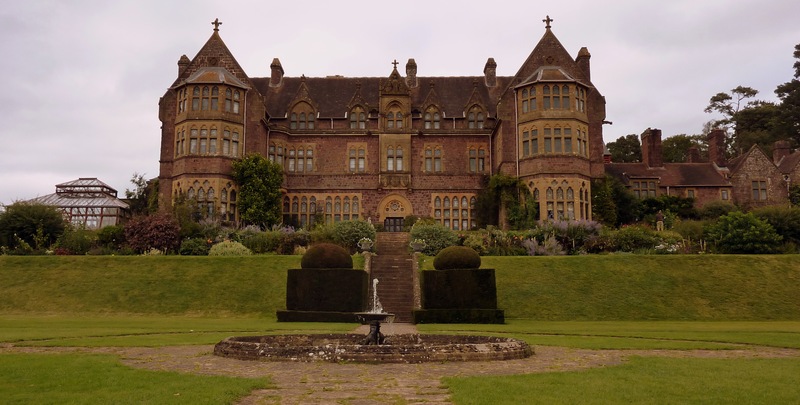 An entertaining historical romance blended with mystery, very Downton Abbey. In book #7 of the Royal Spyness series we meet Georgianna (Georgie), 35th in line for the throne and rather hard up for cash. After trying to write her flighty actress mother’s memoirs, Georgie winds up being asked to help the Dowager Duchess of Eynsford. It seems the current duke is a bit of a man’s man and has no heirs, whereas his sister’s children cannot inherit due to the entail. Eynsford will therefore pass back to the crown as soon as the current duke dies. But the Dowager Duchess is determined not to let the estate return to the crown, so she finds Jack, a male heir in Australia. Due to his normal upbringing, his manners are clearly not that of a “proper” English duke, so she wants Georgie to help him. Also on the scene is Georgie’s unofficial and handsome Irish fiancé, Darcy. The murder occurs halfway through the book – overall this is a tad light on the mystery angle. Although there are red herrings a plenty and a case could be made for a few suspects, the murderer is fairly obvious early on. There’s not a lot at stake for Georgie in her personal life nor as a result of the murder. But Georgie is charming and energetic, her narration comes across like the confidences of a good friend a la Gentlemen Prefer Blondes. I enjoyed the readability and the bright picture painted of the 1920s.